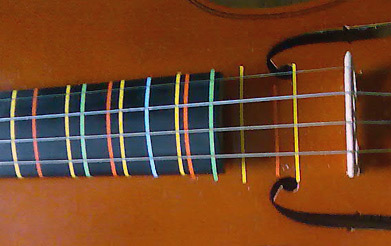 Using a colour code sytem, the fingerboard and bow are divided into 2, 3, 5, and 7 parts. 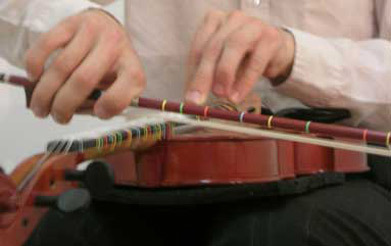 This functions as a score, in which the bow may only be moved left/right (up- bow/down-bow) and up/down (towards the fingerboard/toward the bridge). 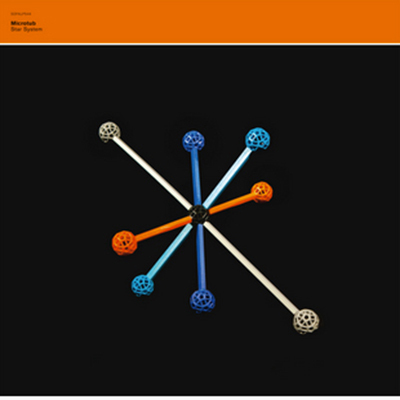 Within the limits imposed by strict rules and the overall form, the decision what exactly is played when is left to the player in the moment of performance. The four strings are tuned according to the 2nd, 3rd 5th and 7th partials of an undertone row. 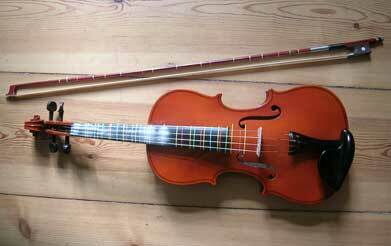 Varying degrees of bow pressure result in both noise and microtonality.